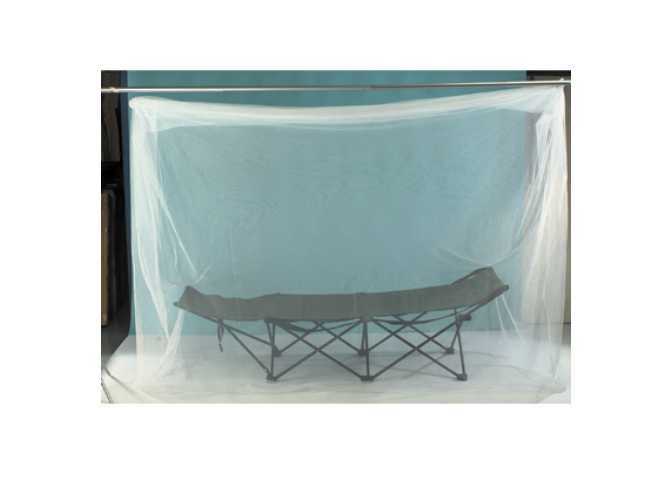 We have a new range of Mosquito nets and midge head nets and repellents. They come in doubles and singles with different shapes and sizes, some treated some not but have fine mesh to protect you. Midges are a real menace and there is always the risk of catching, in parts of South America and all over Africa, Malaria and other viruses through Mosquito bites. 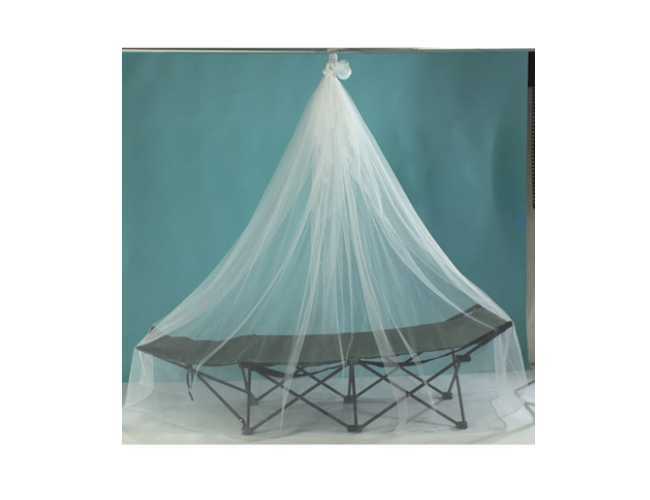 It is always best to make sure you are protected with a lightweight net.Midge Nets and Mosquito Nets are very popular with people who enjoy camping. 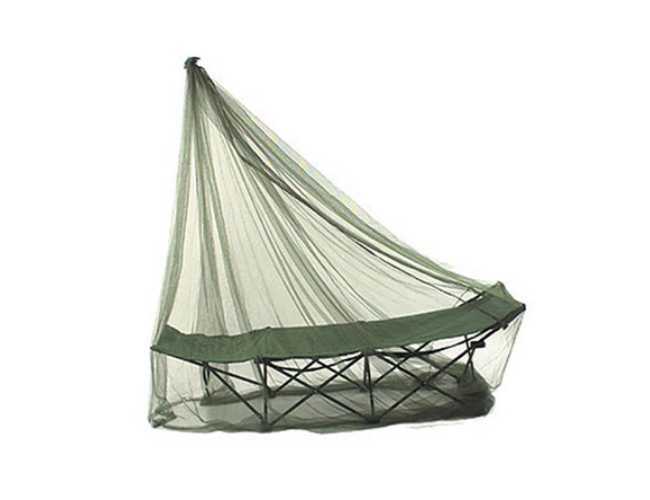 Mainly to protect them from the Midges that are frequent in the UK during the summer months.